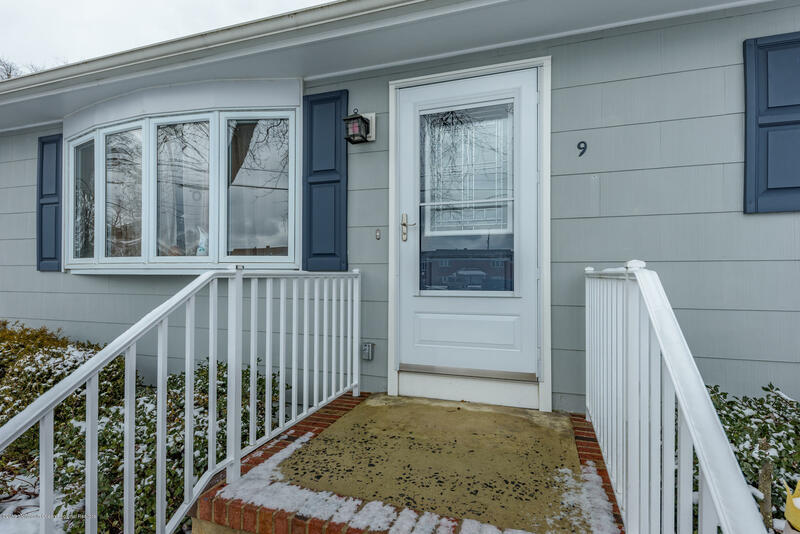 This 3 Bedroom 2 Full Bath Ranch in desired Neptune City is waiting for you! Spacious Living room offering gleaming hardwood floors, recessed lighting, decorative molding, & a Bay window allowing in a wealth of natural light. EIK includes all appliances, track lighting, and a plethora of cabinetry for storing all of your kitchen needs. The Master Bedroom is sure to please with a full ensuite bath w/stall shower. 2 more sizable bedrooms, 1 more full bath w/tub shower, and laundry room will complete the inside living space. Relax outdoors in the large fenced in yard, on the patio or next to the inground pool. Prime location, close to the Beach, Train, Major Highways, Restaurants, & Shopping. This one won't last!